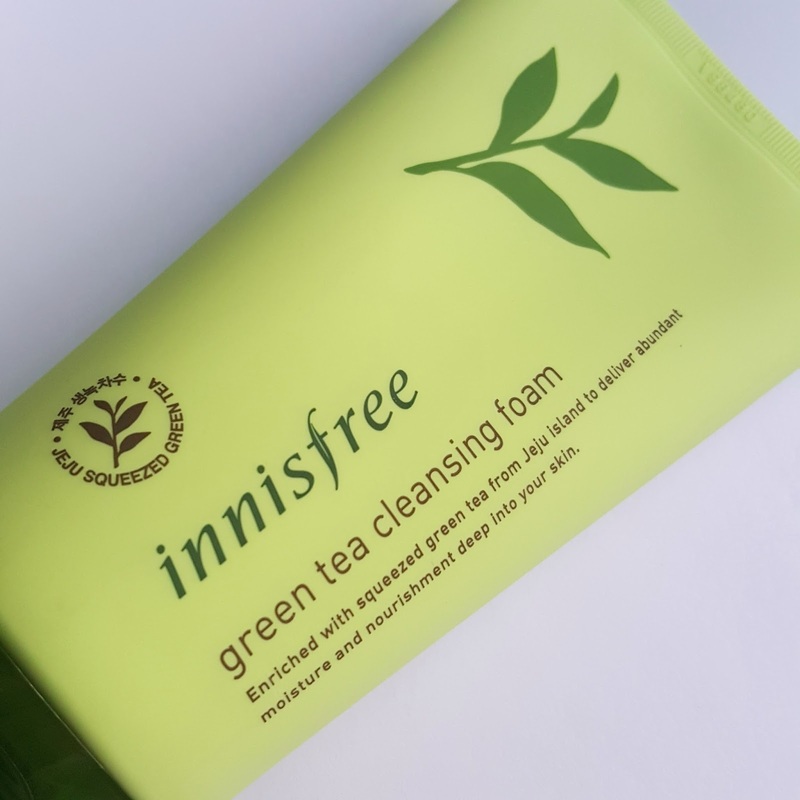 Hey guys, today I'll be posting my thoughts and review of Innisfree's Green Tea Cleansing Foam! 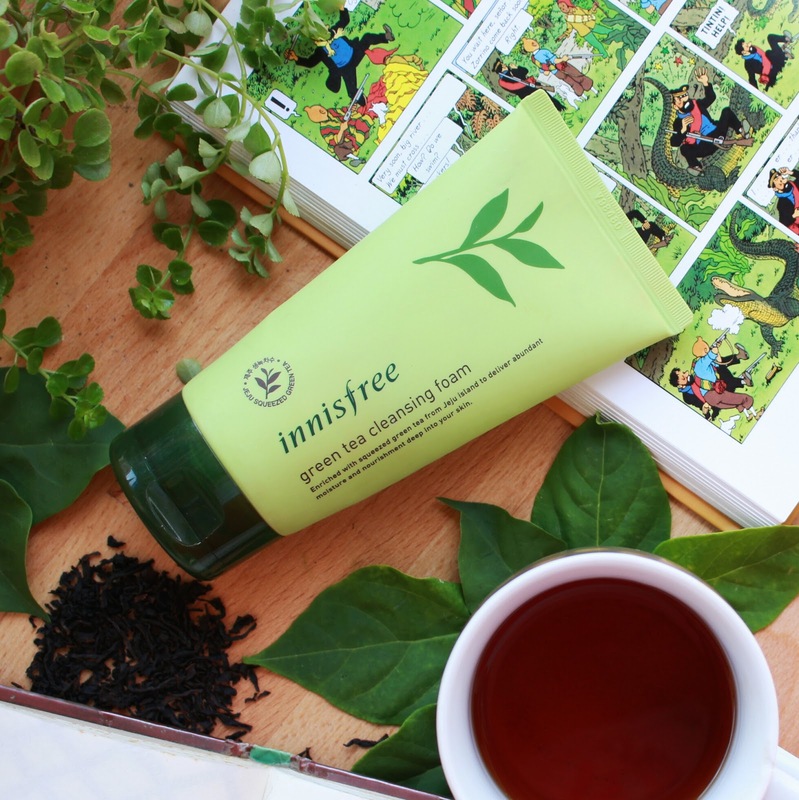 I realized that I've acquired quite a few products from Innisfree's Green Tea range, so I thought I'd share my thoughts about them with you guys! If you'd like to read the other 2 reviews, click here and here. Without further ado, on with the review! 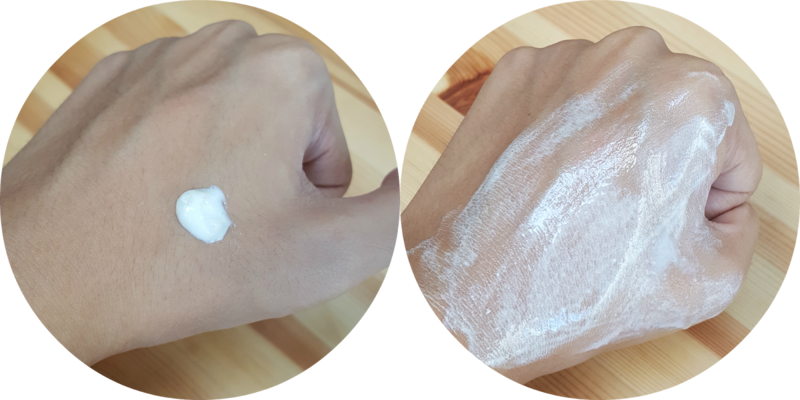 This wash has botanical nutrients and essence from organic plants, and its supposed to be good for various problematic skin types. Being someone with oily skin, this definitely piqued my interest. 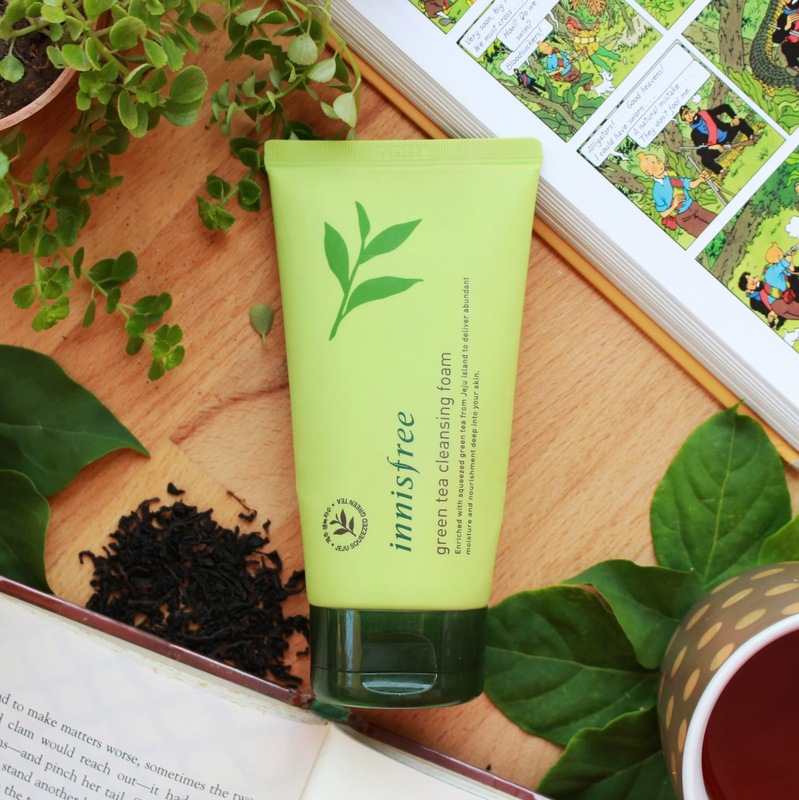 Enriched with Green Tea and Green Complex from Jeju Island, this product is supposed to revive dry, stressed skin by supplying abundant moisture. It originally costs RM49, but you can get this product ultra cheap at Althea.kr for only RM24! 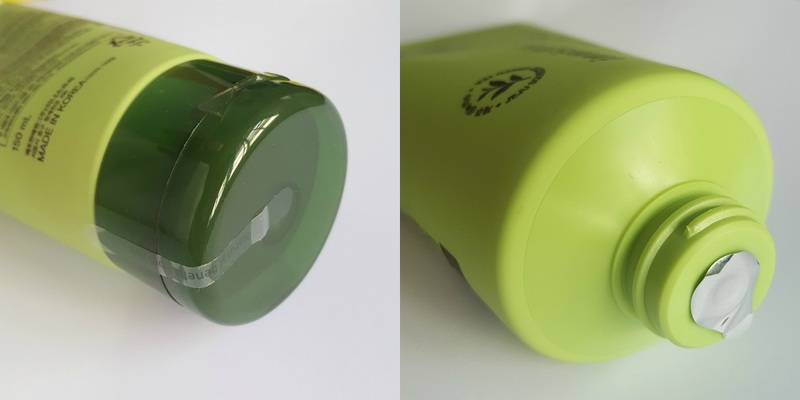 This product comes in a normal matte tube, but it includes 150ml worth of product. I have to say it lasted me quite a long time! 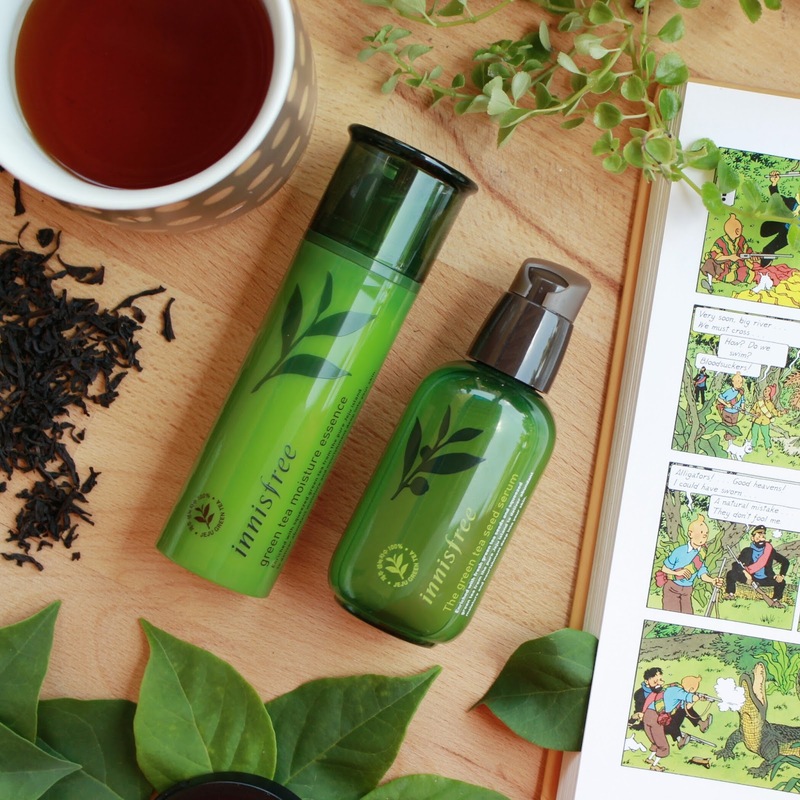 As I mentioned above, it includes green tea and green complex, both of which are supposed to be good for your skin. It can help your skin produce less sebum and reduce your inflammation levels, leading to lesser breakouts! I like how my skin feels squeaky clean but it doesns't feel super dried out. This cleanser really does help my skin both of which are supposed to be good for your skin. It can help your skin produce less sebum and reduce your inflammation levels, leading to lesser breakouts! For times when I had breakouts, I used this and my skin didn't get irritated or anything. I also tried cleansing a full face of makeup with it, and although my face was pretty clean, it didn't manage to get rid of everything. However, I tried washing my makeup sponge with this and it works wonders! 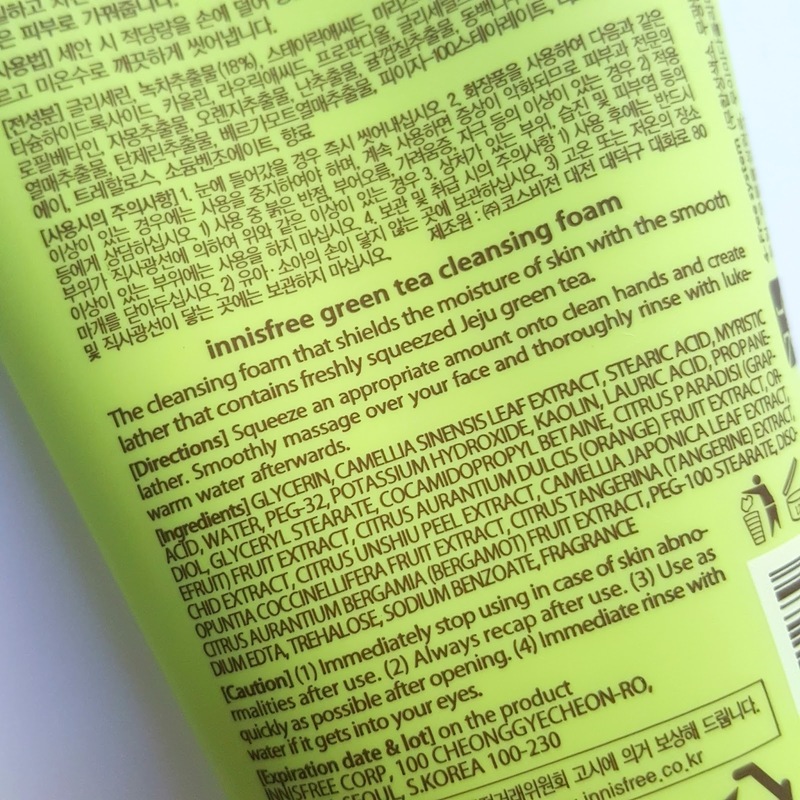 MY VERDICT & WILL I REPURCHASE? For RM24, I think this cleanser is a pretty good one. It does what it's supposed to do and last for quite a while. I'd definitely repurchase it! And that was it for this review! 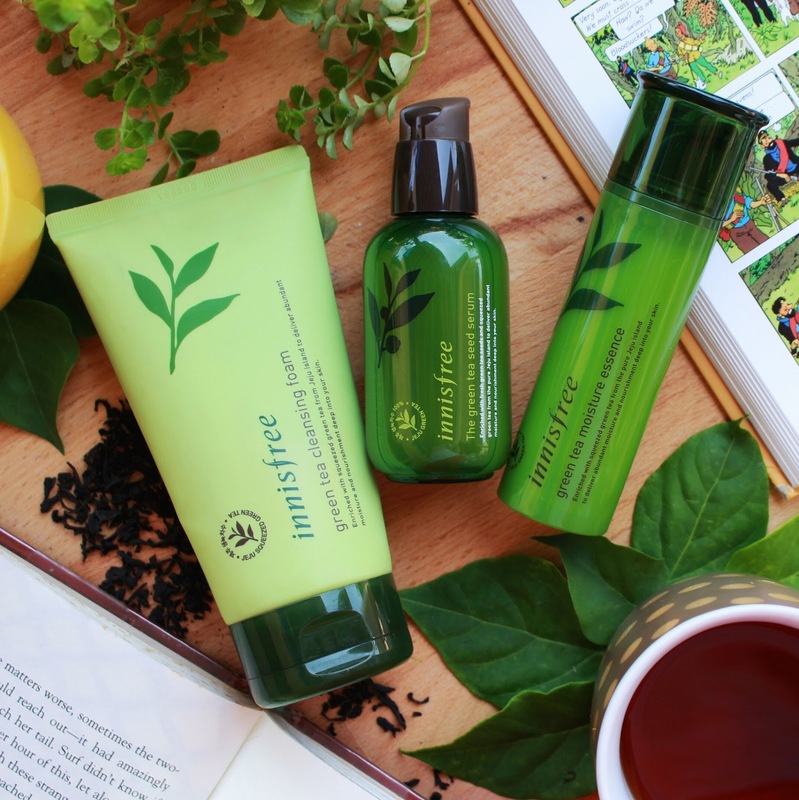 If you'de like to read my thoughts on the other two Green Tea Innsifree products I got, click here and here. As always, thank you so much for reading 💕 See ya in the next post! All I want from ShopBack is...?